For more than five decades, the Lebanon Community Theatre has provided our community – and all of South Central Pennsylvania – live productions for the enjoyment of audiences of all ages. 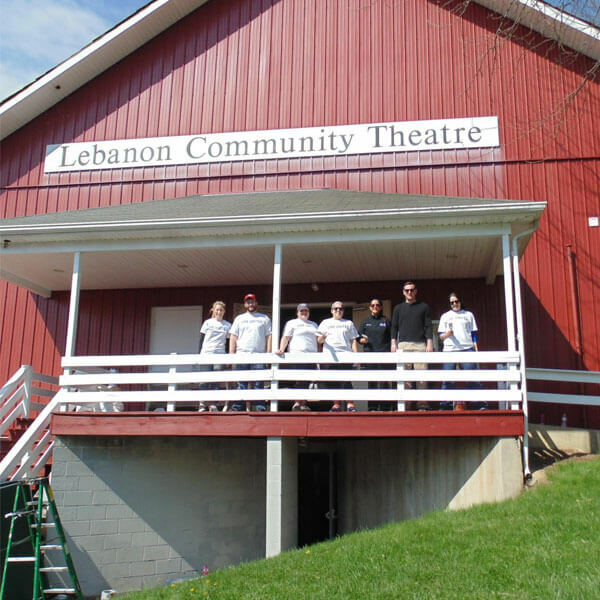 Lebanon Community Theatre is a volunteer-driven nonprofit organization founded to enrich, entertain and educate our community with the best available theatre experiences. We are committed to playing an active role in keeping our community vital by greatly enhancing the quality of life for our neighbors in Lebanon County and across Central Pennsylvania. Theatre Dr. and E. Maple St.